Probate is the legal process of administering the estate of a deceased person by resolving all claims and distributing the deceased person’s property under a valid will. 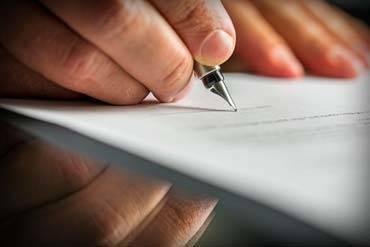 A probate court decides the validity of a testator’s will. 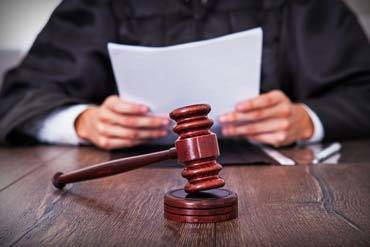 A probate court interprets the instructions of the deceased, ensures that the personal representative of the estate properly administers the estate, and adjudicates the interests of heirs and other parties who may have claims against, or interests in, the estate. We have helped numerous families over the years successfully navigate the the estate process. Estate planning is an important aspect of preparing to pass on your assets to your children and family. 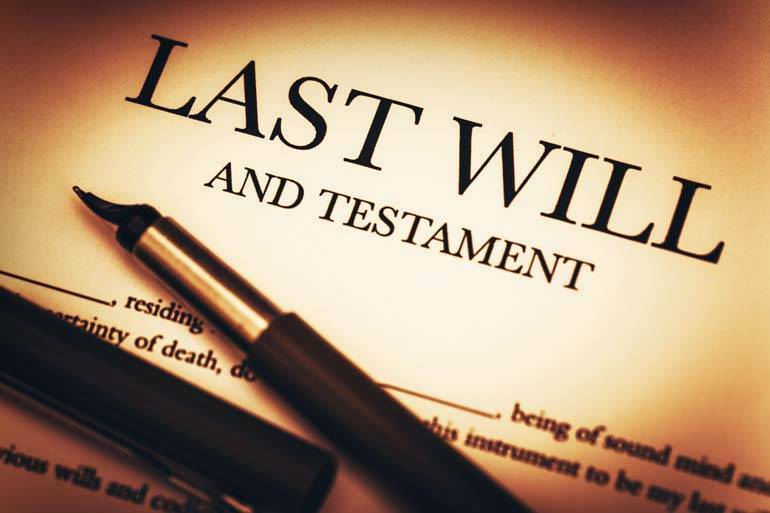 We can assist you in deciding whether you need a will, trust, financial power of attorney, medical power of attorney, or other tools.